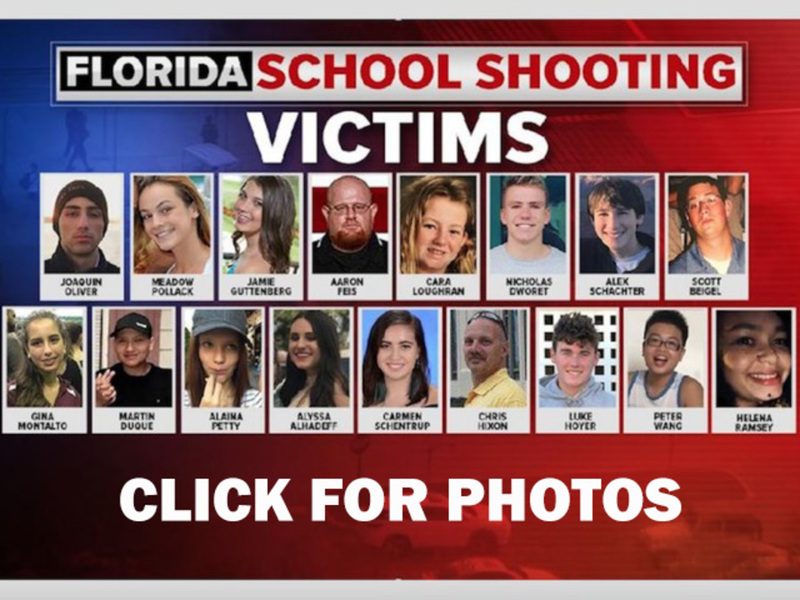 At a Monday afternoon hearing regarding records from the Florida Department of Children and Families, a judge ruled a three-page confidential investigative summary and 19 pages of background materials could be released regarding Nikolas Cruz. Names of non-DCF employees listed in those pages will be redacted, but their titles won't be. • DCF Adult Protective Services was called on Sept. 28, 2016 to investigate allegations that Nikolas Cruz was being victimized by his caregiver -- his adoptive mother. • And, Cruz was living with his mother and regularly attending school. Accused Marjory Stoneman Douglas gunman Nikolas Cruz returned to court Monday afternoon. Cruz was not in the courtroom for a hearing earlier in the day. His attorneys want certain documents to remain sealed. Cruz, who kept his head down for most of the hearing, was in court over the objections of his attorneys. During the hearing, attorneys argued over the documents, but the judge decided they would stay sealed. Evidence in the case is so overwhelming it's unclear if a plea bargain will be reached or if the case will go to trial.